In response to changing trends in access to, and in the take-up of services, Cura Crisis Pregnancy Support Services has announced the restructuring of its services designed to continue to meet the contemporary needs of clients, while maintaining Cura’s caring, compassionate and professional approach. Commenting on these changes the President of Cura, Bishop Éamonn Walsh, said, “As we enter our fortieth year, Cura has undertaken a strategic review to evaluate how best to meet the access needs of our clients in an environment which is very different to that of 1977. The client is at the centre of our work and Cura must continue to be accessible to all clients. Ms Louise Graham, National Coordinator of Cura said, “Cura’s commitment is to ensure immediate access to services. In today’s world, this means an increased focus on telephone and online presence. 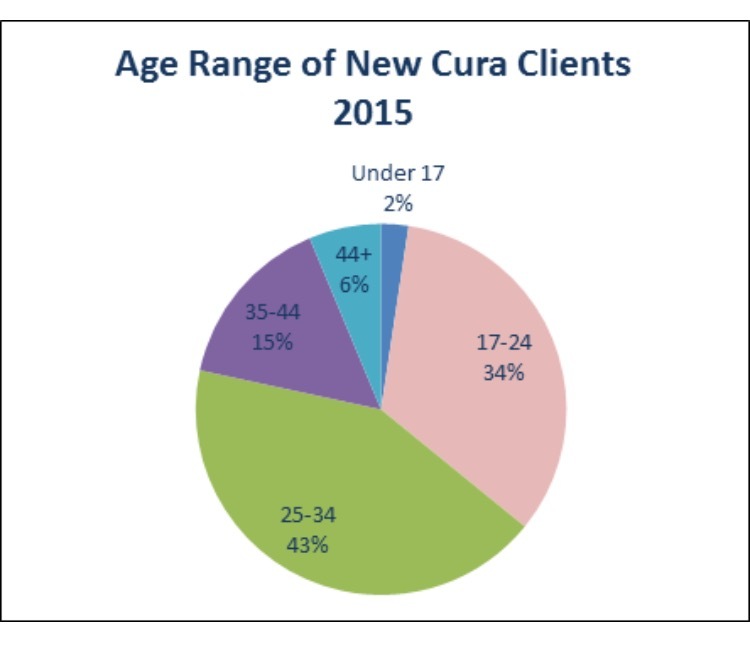 In 2015 79% of Cura clients were under the age of 35, so our review focused on trends in both behavioural change of clients in terms of access to services, and on the take-up of services. 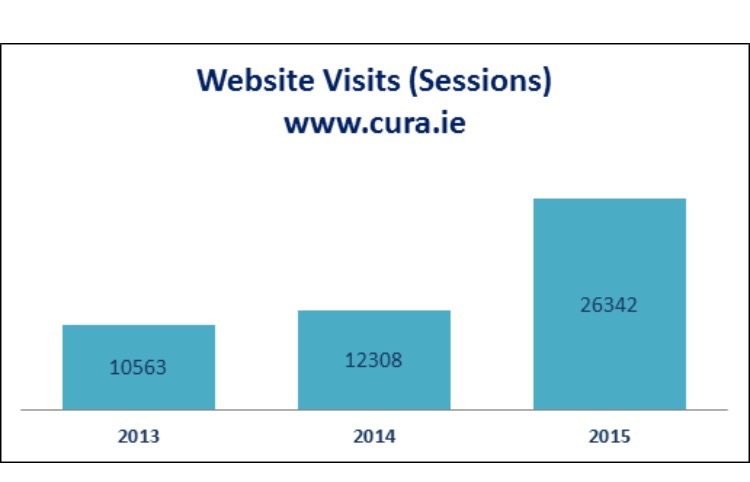 As well as improving accessibility, Cura analysed various sources of referral to its services and, unsurprisingly, there has been an exponential increase in online contact as website visits have increased by 250% from 10,563 in 2013 to 26,342 in 2015. 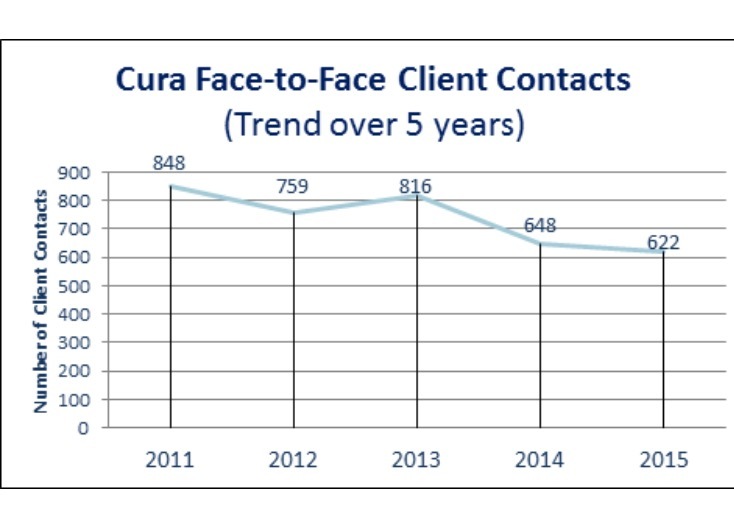 Inversely, between 2011 and 2015, there has been a 25% drop in face-to-face client contacts from (848 to 622). 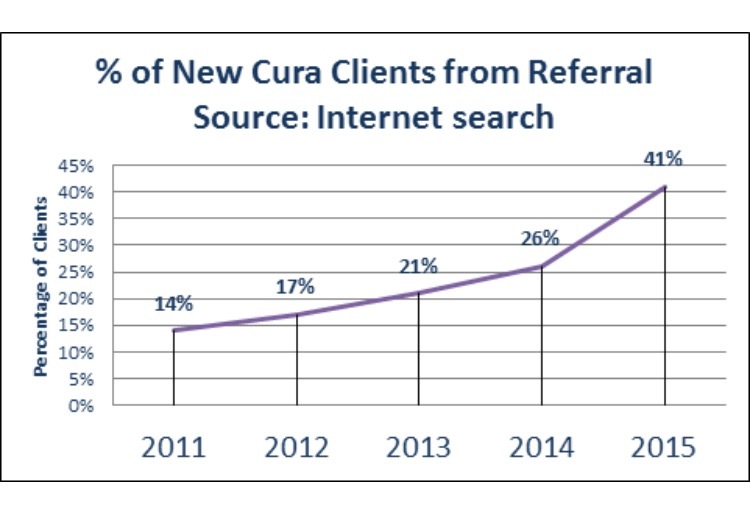 At 41%, the internet is by far the single greatest referral source for new Cura clients, with over half of new-users visiting the site via tablet or smartphone. Cura services are free, confidential and available during drop in times or by appointment. 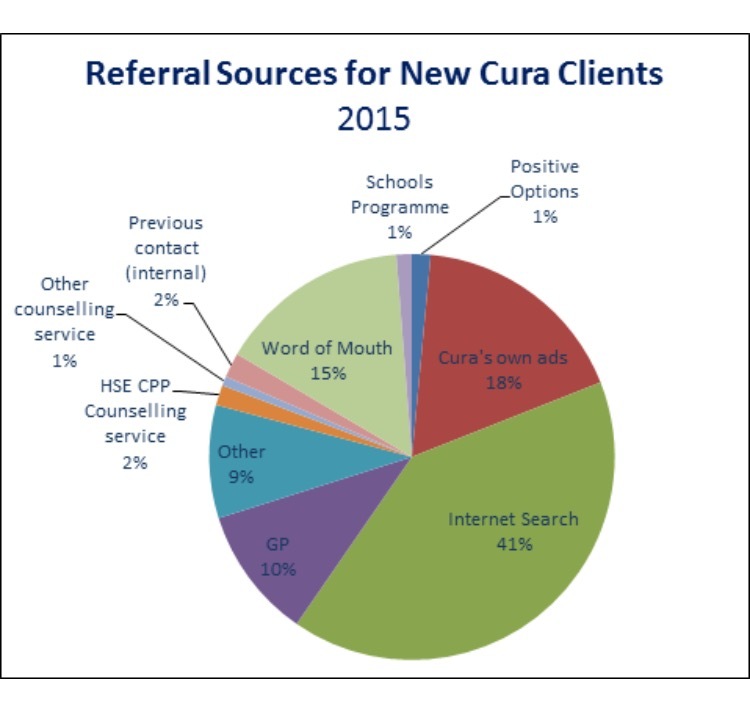 Cura can be contacted by email curacares@cura.ie, on cura.ie and through the helpline 1850 622 626 which is answered by trained counsellors. The helpline is open from 9.00am to 7.00pm Mondays, Tuesdays and Fridays, from 9.00am to 9.00pm Wednesdays and Thursdays, and from 10.00am to 2.00pm each Saturday. Cura is funded by the Health Service Executive Sexual Health and Crisis Pregnancy Programme, by contributions of the Irish Catholic Bishops’ Conference, and from individual dioceses.